A woman who was one of the first people to arrive on scene after the Texas church shooting says the gunman fled the scene after a good guy with a gun fired at him. 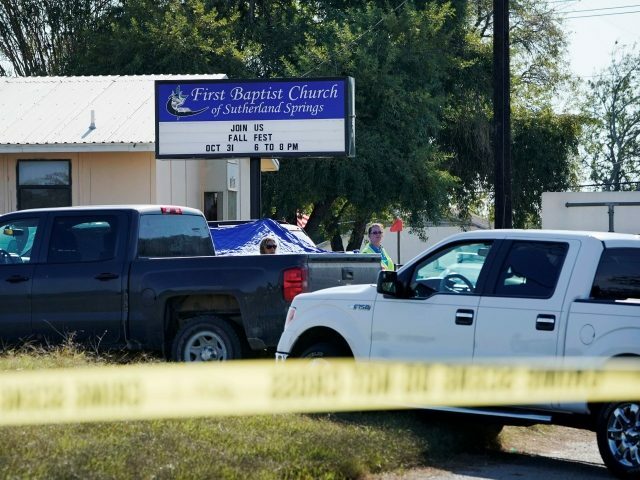 KSAT’s Erica Hernandez said she arrived at First Baptist Church in Sutherland Springs to see “emergency personnel” surrounding the church. She arrived before law enforcement had the opportunity to put up crime scene tape.